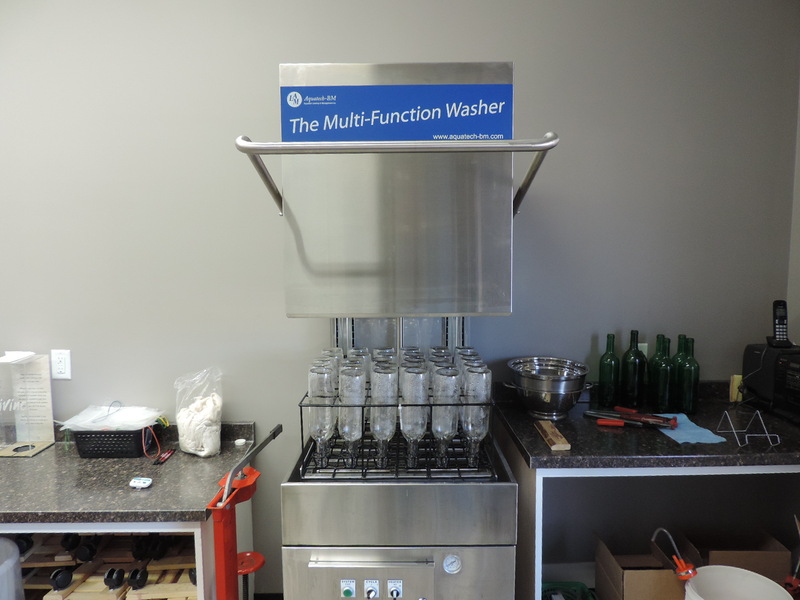 Let Us Make Your Wine! No Time? No Space? No Equipment? All you need to do is to come into our store and purchase a wine kit and a Winery Service, sprinkle in the yeast and go home. 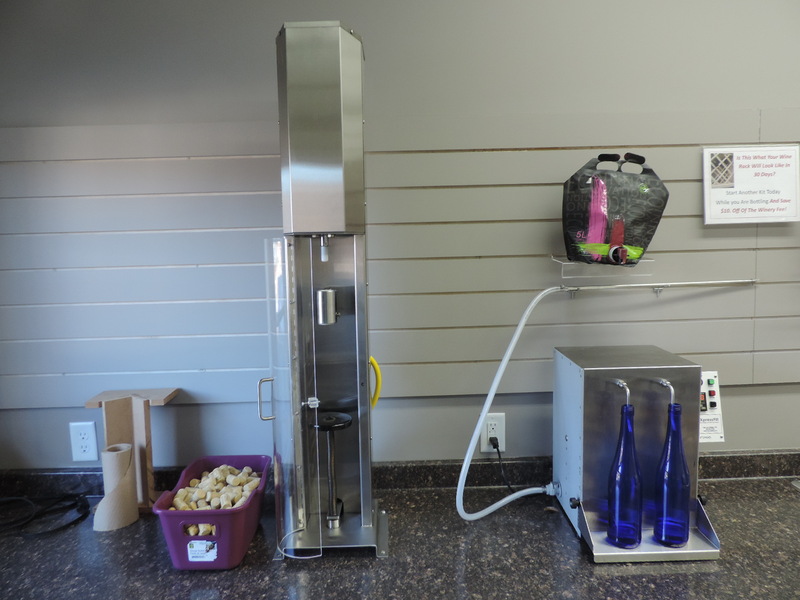 We do the racking, stabilizing, clearing and filtering and then you come back and bottle your wine using our state of the art equipment. 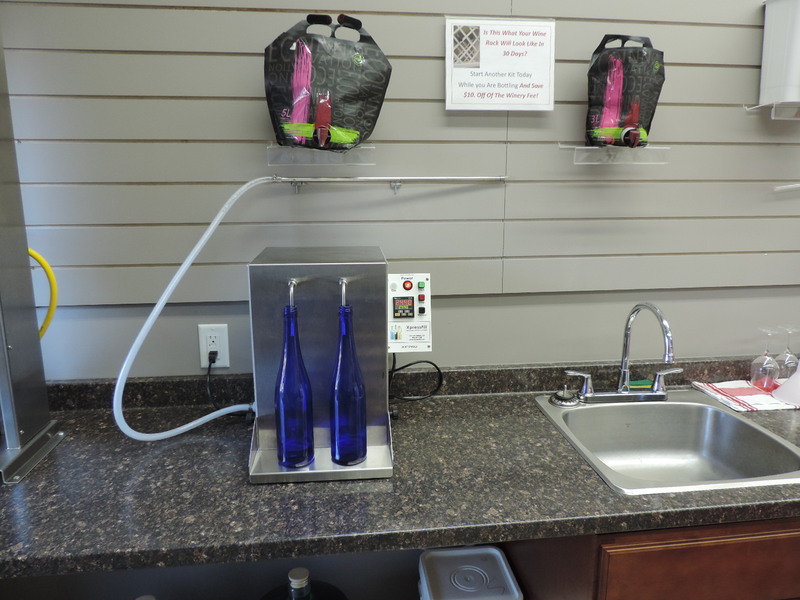 You can bring in 30 750ml wine bottles and we will wash them for you (included in the winery fee as are the corks) or you can purchase bottles from us – or bags of several sizes and styles are also available.